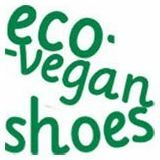 This entry was posted in Non food, Review and tagged eco vegan, vegan shoes by efcliz. Bookmark the permalink. Hooray for free shoes! 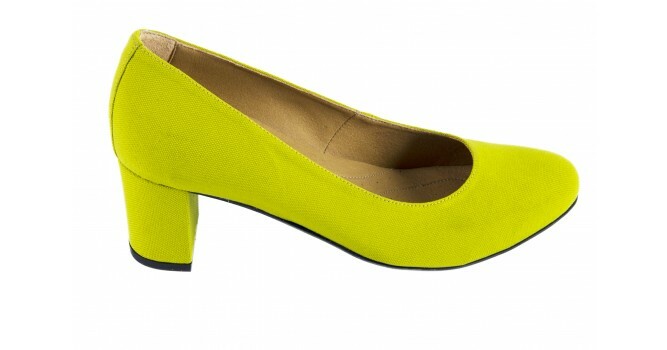 I am also waiting for more feminine style flats from them – not that I don’t hanker after their purple trainers but it would be nice if they did something I could wear to an interview and I’m not at all confident on heels these days. Those must look so cute on you! I can’t believe we’ve actually been shoe shopping together.